This treatment can also be used for loose skin on the face and neck in some cases. Injections can be made in one area or a treatment can target several areas throughout the face. This treatment can be used on patients of all ages. How Does This Wrinkle Treatment Work? BOTOX works by blocking nerve impulses from activating when the muscles in your face contract. 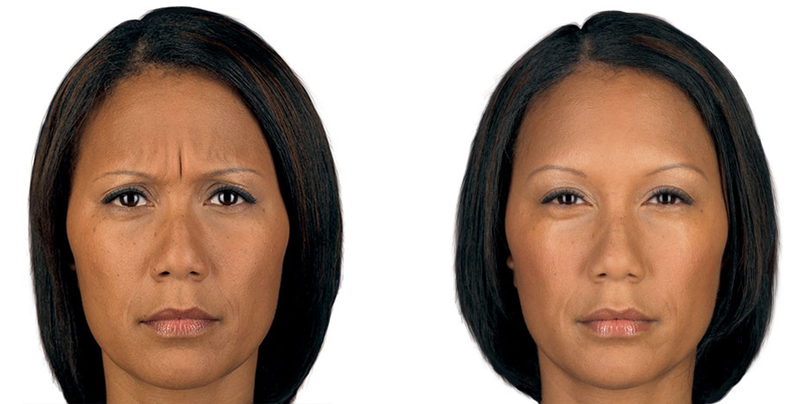 These constant contractions actually cause wrinkles to develop. This means that your skin becomes less elastic and slowly forms wrinkles every time you make a facial expression. It isn’t just people who frown or make worried expressions who have to deal with wrinkles. Even smiles and positive expressions cause unwanted wrinkles. Injections cause the skin to appear smoother and give a patient a more relaxed expression. A treatment session can take between 10 minutes and 20 minutes. This treatment is a favorite among patients because of the fact that it requires virtually no recovery time. It is also essentially painless. 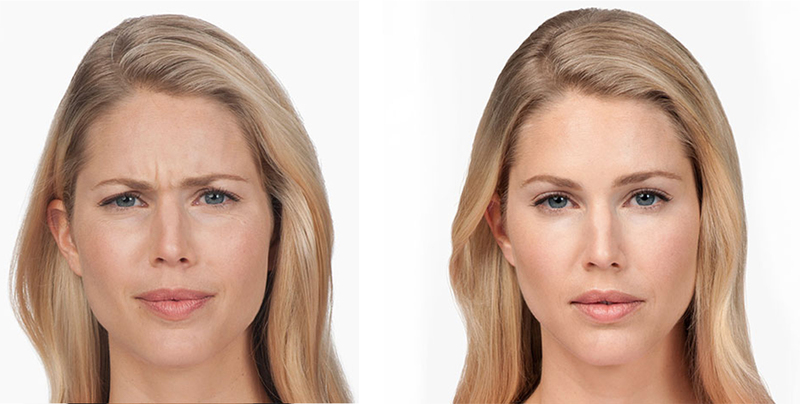 How Quickly Can Results Be Seen With BOTOX? Results aren’t immediate. Most patients notice that wrinkles begin to smooth out within three to five days after a treatment. You can typically expect the positive results to last anywhere between three months and five months. Patients who have repeated treatments actually see bigger benefits and longer-lasting results over time. A facial plastic surgeon may also be able to offer you treatments that work in conjunction with these injections to create even more dramatic results. Am I a Good Candidate for This Wrinkle Treatment? This treatment is ultimately a way to make a positive change in your appearance without creating a drastic difference that people will immediately notice. 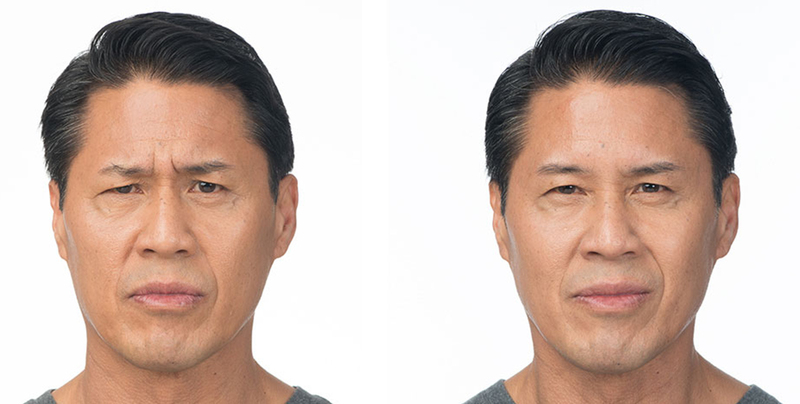 Many patients report that they simply look like happier, more relaxed versions of themselves once the results can be seen. It is a good idea to consult with a qualified facial plastic surgeon to decide if you are a good candidate for this treatment.